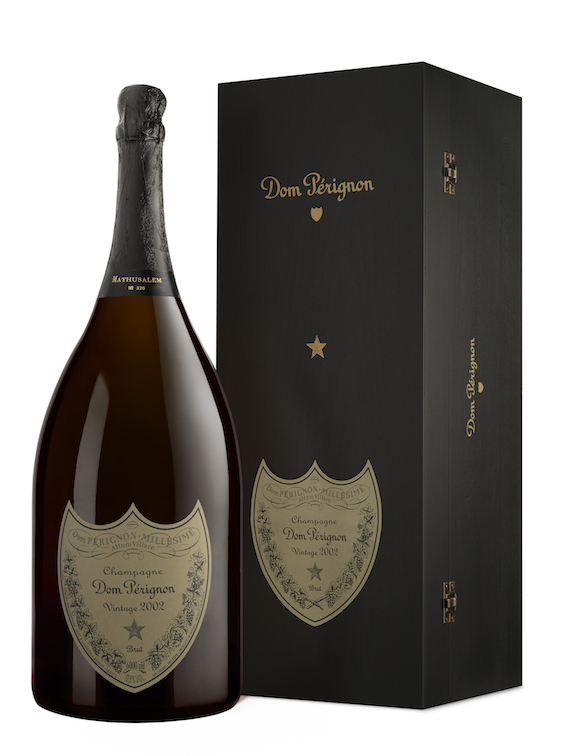 A vintage Dom Pérignon Rosé methuselah, perfect for those who prefer a concentrated rosé champagne full of audacious and vibrant flavours with hints of smoke and black cherry. The 2002 bottle is a purchase not to pass up on and don’t worry about drinking it immediately, it will keep until 2035 – also making it a great investment. The six-litre bottle comes in a beautifully crafted, black wooden case. Passion for fashion Appropriately named the ‘peekaboo bag’, this soft pink calfskin leather handbag from Italian luxury fashion house Fendi makes a perfect gift for Mother’s Day. It features a raw finish along the handle with red nappa leather inside. Part of the women’s SS18 collection, the Peekaboo bag has two internal compartments divided by a stiff partition to keep your mother’s valuables separate. It’s classy and understated – just like your mother. 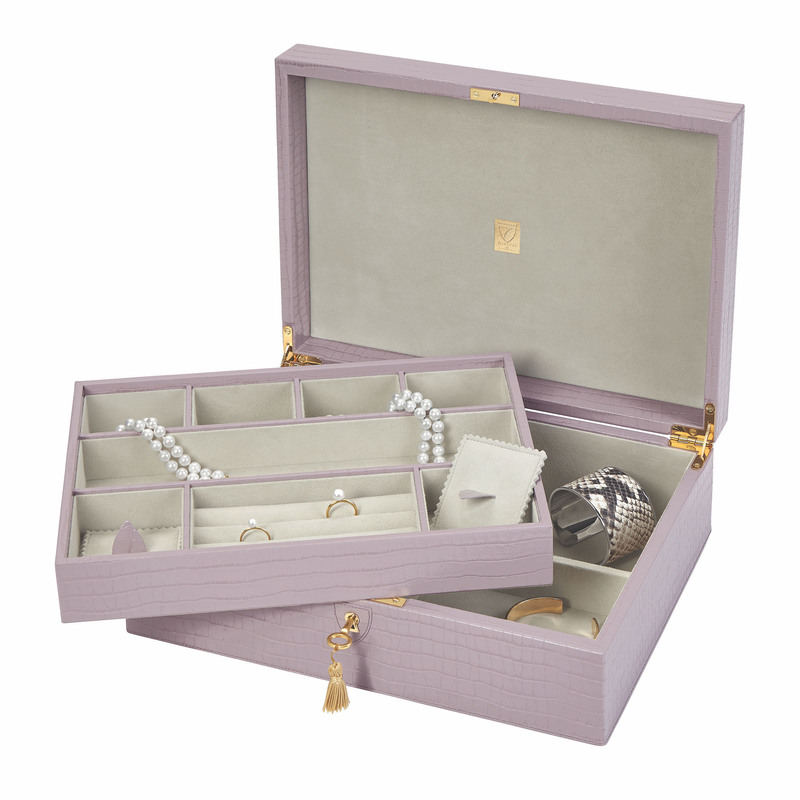 Handmade using Italian calf leather and lined with lavish suede, this lilac, small croc-print Aspinal of London jewellery box will bring a touch of opulence to your mother’s dressing room. It features the Aspinal shield plaque and a gold-tone key. There are compartments for storing rings, necklaces, bracelets and more. 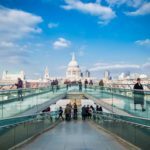 If you are looking to add a bit of sentiment, it can also be personalised with up to four initials. 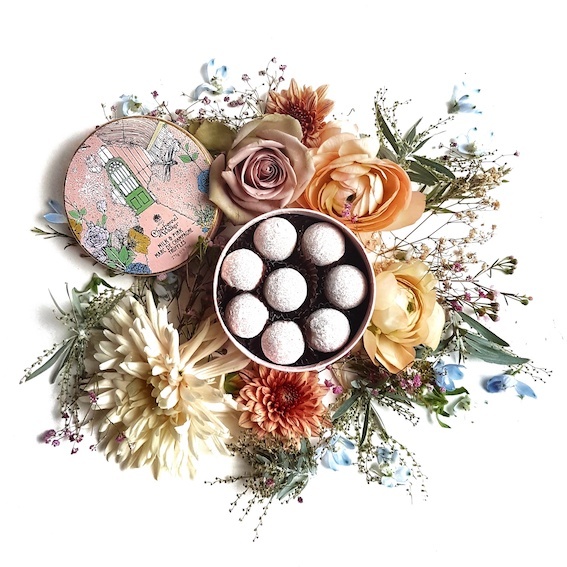 This is a new collection for luxury chocolate brand Charbonnel et Walker, designed in collaboration with artist Kerry Lemon. Each gift box is decorated in a botanical theme both inside and out, and is filled with truffles (the Queen’s favourites no less). Bring afternoon tea to your mother’s dining room with this hamper full of mouth-watering preserves and drinkable delights. 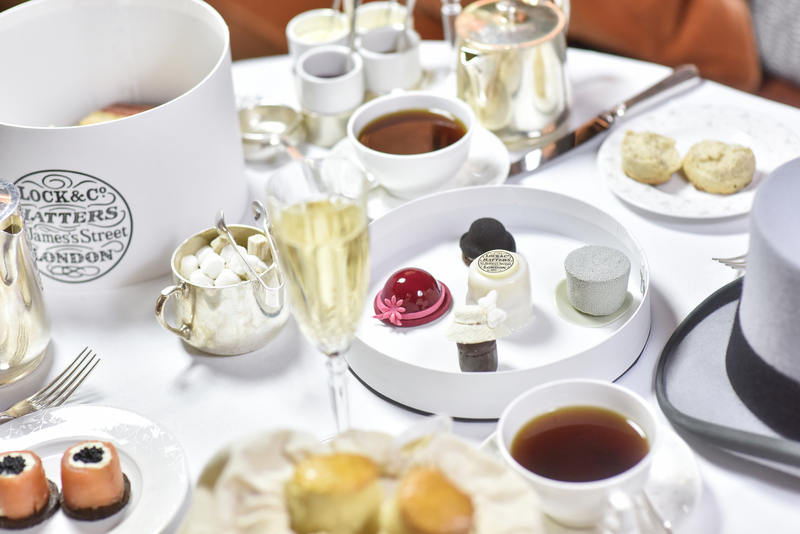 Inside the unassuming brown wicker is a real treat, including a Camellia mug, Fortnum’s tea disc infuser, Piccadilly lemon curd biscuits, Queen’s blend tea, apricot and raspberry preserve and truffles – all the makings for a truly indulgent afternoon tea. 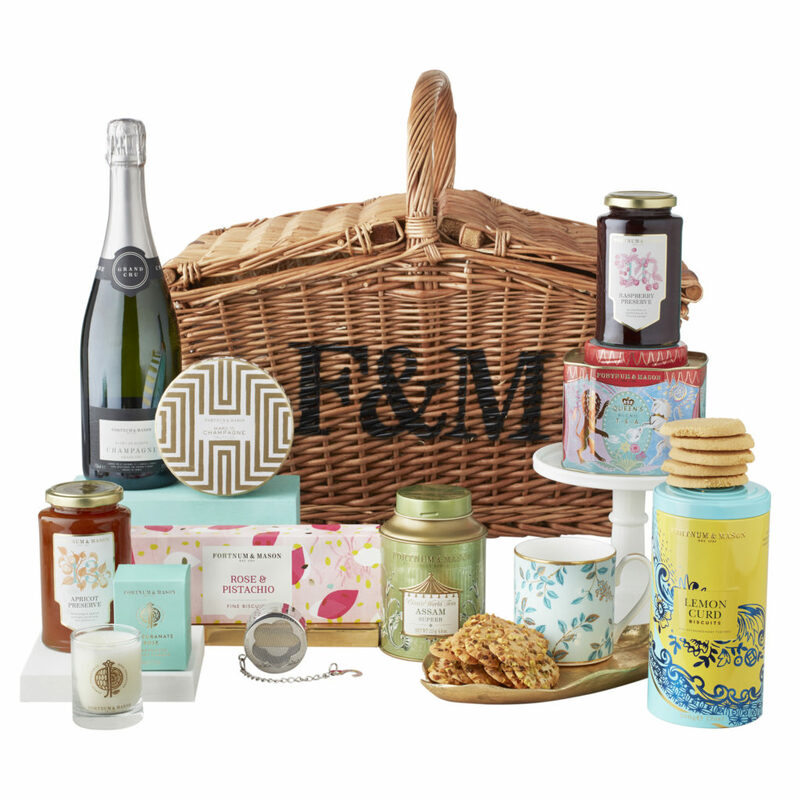 The hamper can be delivered right to your mother’s door for minimum fuss and maximum appreciation. 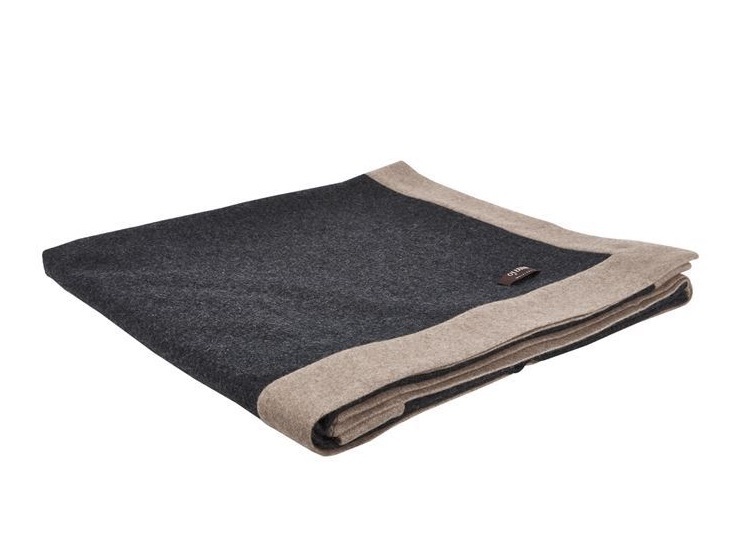 Embrace the winter with this Mongolian Etra throw by Oyuna, skilfully put together using the wool of Mongolian cashmere goats that moult just once a year. It offers an under fleece made from light wool making it tremendously soft and warm. Finished with neat, banded ends, this large, grey throw will keep your mother warm on those cold winter evenings. We challenge you to find a finer set of pyjamas (spoiler alert: you won’t). This set by Olivia von Halle is the ideal bedtime ensemble and is a perfect combination of sophistication and simplicity. Decorated with a ladybird appliqué, piping to the trims and mother-of-pearl buttons, these pyjamas elegantly sashay over the skin. 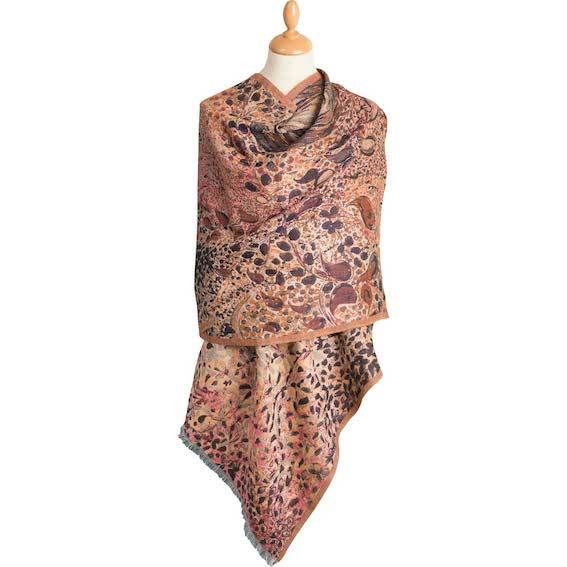 For the mothers looking to add a bit of country comfort to their city wardrobe, this orange wool and silk jacquard scarf by Cordings is ideal for placing the finishing touches to any outfit. With a selection of wool and silk, it can be paired with tweed jackets and Liberty shirts. It speaks elegance and nothing says ‘thank you’ quite like a beautiful classic accessory with a quirky design twist. 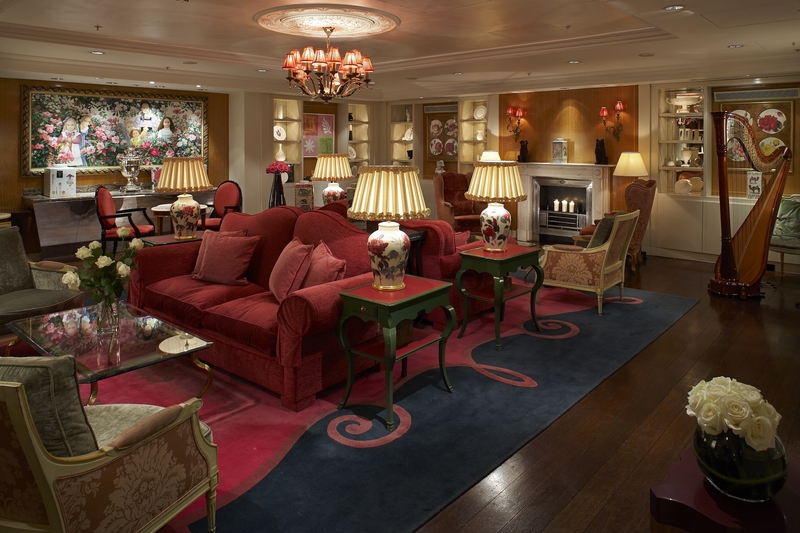 For a quintessentially British Mother’s Day, Sofitel St James has a selection of luxurious, relaxing and nutritious experiences at the Rose Lounge, The Balcon and SoSPA. 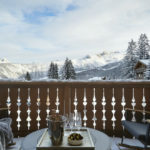 Guests can enjoy sandwiches, freshly baked homemade scones, Parisian pastries and classic cakes with a range of teas and champagne to complement all the sweet and savoury treats. Don’t mind if we do. 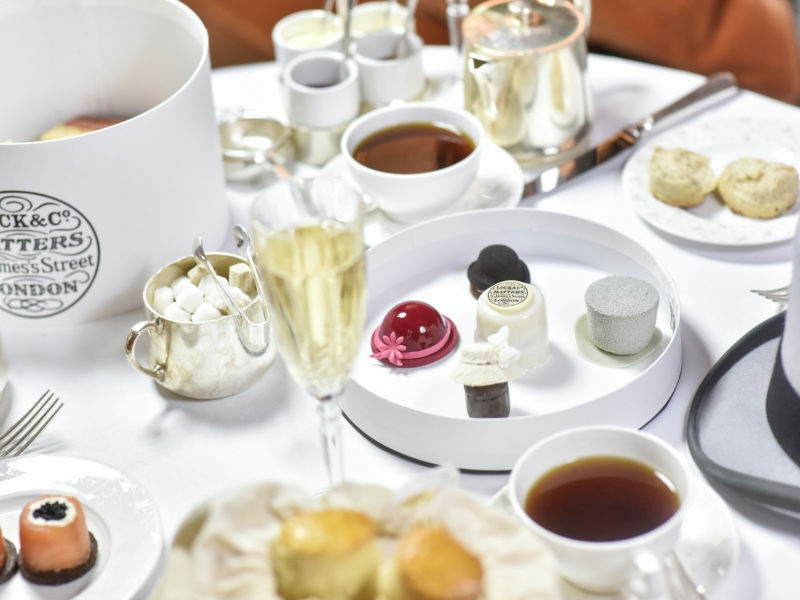 In collaboration with Lock & Co. Hatters, Sheraton Hotel will host a bespoke afternoon tea in its iconic Art Deco lounge, The Palm Court, which will be decked out with a hat display. Guests will be served a spread of delightful dishes, along with specially created pastries inspired by the world’s most recognisable hats. They have also created a bespoke menu replicating Lock & Co.’s favourite designs, including the bowler, the worsley, the fedora and the top hat, as well as the traditional Victoria sponge and finger sandwiches. Indy: Cameron to compromise on CGT?